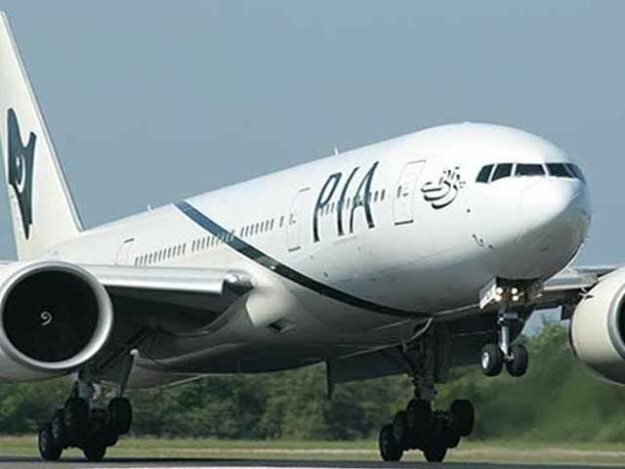 ISLAMABAD: Desperate for a bailout to continue its operation, the management of Pakistan International Airlines (PIA) will present a new business plan to “turn around” the national flag carrier to the federal cabinet for approval next week. Prime Minister’s Adviser on Aviation Sardar Mehtab Ahmed Khan urged the government on Tuesday to give a one-time grant to PIA to get it out of an abysmal crisis it has been in for years. Talking to reporters at Islamabad airport, he said the accumulated losses of PIA had reached Rs400 billion. The ailing national airline that has been running into losses for over a decade wants the government to take care of a major chunk of its foreign and domestic loans, which amount to around $2 billion. “At least, the government should take responsibility of the interest we pay on these loans,” he said. PIA officials warn that if the airline continues to bleed at this pace, this may lead to its demise. PIA has already decided to close some routes, including its New York route, which, according to the adviser, was causing around Rs2.25 billion loss every year. “We have temporarily suspended the New York route and are considering closing down some loss-making operations to the UK and Gulf,” Mehtab said. According to him, the recently adopted open skies policy has added to the woes of PIA as international airlines have been given many routes, causing more losses to the national carrier. The scheme was part of a new aviation policy the government adopted soon after coming to power. The basic aim of this policy was to have competition and provide the customers better choices in air travel. With its aged fleet and one of the highest aircraft-to-employees ratios in the world, PIA could not compete with other airlines and it suffered a loss of Rs40 billion during last year. It is estimated that the airline would suffer the same amount of loss this year as well, further adding to its accumulated losses. As an immediate remedy to bring back its business, PIA has decided to refurbish its entire fleet. PIA’s first Boeing 777 aircraft has been refurbished at the airline’s engineering base in Karachi and operated flight PK-300 to Islamabad on Tuesday morning. This was an in-house project to utilise PIA engineering capabilities and all PIA aircraft would be refurbished, Mehtab said. Under the plan, PIA would refurbish 22 aircraft at its Karachi facility, including some 777 and A-320. The refurbishment includes new seat covers, change of carpet and cabin deep cleaning. Moreover, PIA would get detailed upgrade of five Boeing 777 aircraft from abroad. 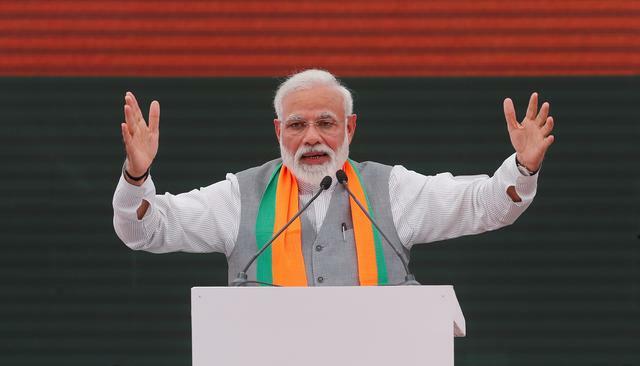 The aircraft will have new economy and business class seats along with an upgraded in-flight entertainment system and one of them will be ready by next year. Mehtab said the PIA business plan had been prepared and would be presented to the Cabinet next week. “There is a lot of potential in the aviation industry. The business plan, once approved, will benefit PIA and positive changes will be witnessed within the next 2-3 years. PIA will increase its fleet strength to 50 aircraft by 2019, which is part of the business plan,” he added. The adviser said there was no plan of downsizing at this point of time but there would be no compromise on discipline and complacency would not be tolerated. This is high time that in order to inrease air traffic on PIA, Federal Govt. should abandon its policy of Open Skies. -India has an Open Sky policy, exclusively on reciprocal basis. -Additional incentives should be provided to passengers who are Tax payers and filers.